Palm Beach County State Attorney Dave Aronberg announced the arrests of 15 people in a multi-state drug treatment fraud investigation on Tuesday. They face 206 felony counts of patient brokering and conspiracy. “The largest kickback scheme involving labs that our task force has uncovered both in the number of defendants and in the amount billed,” Aronberg said. PALM BEACH COUNTY, Fla. — Palm Beach County State Attorney Dave Aronberg announced the arrests of 15 people in a multi-state drug treatment fraud investigation on Tuesday. They face 206 felony counts of patient brokering and conspiracy. “The largest kickback scheme involving labs that our task force has uncovered both in the number of defendants and in the amount billed,” Aronberg said. 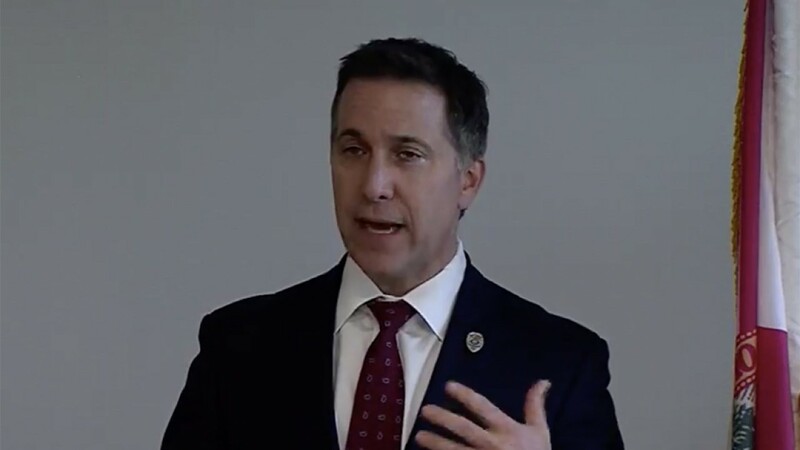 Aronberg was joined by the FBI, Justice Department, Palm Beach County Sober Homes Task Force, and the Pennsylvania’s Office of the Attorney General at a news conference. The suspects face 206 felony counts of patient brokering and conspiracy, and the investigation involves 10 treatment centers from Miami to Fort Pierce. The Sober Homes Task Force was created in 2016 to crack down on sober homes and medical facilities that engage in illegal activity. 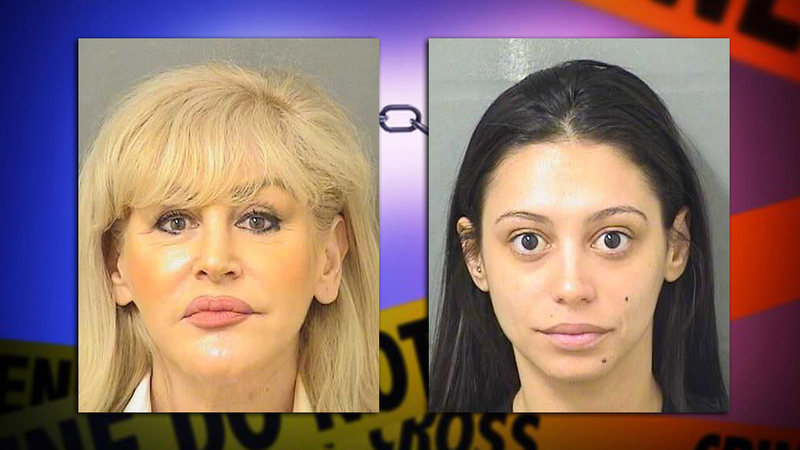 Among those arrested in this investigation was a Palm Beach County family accused of patient brokering. According to their arrest reports, Steven Manko and Alana Manko, a husband and wife, managed Treatment Alternatives, LLC. Together with their daughter, Irene Manko, they were paid $200,000 in kickbacks for referring patients to a Lake Park laboratory, Coastal Laboratory, LLC, for urine testing, according to a Task Force investigation. Aronberg calls it a case of rogue treatment centers and sober homes that exploit people for financial gain. Federal charges have also been filed against Liberation Way in Pennsylvania. Assistant U.S. Attorney Nancy Winters has launched a federal case against Liberation Way who had connections with treatment centers in Florida. “The charges in our district alleged that sadly, laboratories in Florida played their part and they performed unwarranted high-volume testing causing millions of dollars in fraudulent claims to be submitted to premium healthcare benefit programs - the only type that Liberation Way would accept,” said Winters. 20 people in Pennsylvania have been arrested in that case. The Sober Homes Task Force was created in October 2016, leading to 85 arrests to date.